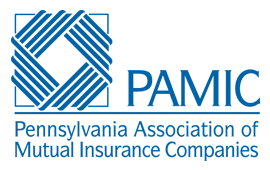 Farmers Mutual markets its products and services through several independent insurance agencies located across the state. The company encourages you to select an agency near you to contact to discuss your insurance needs. 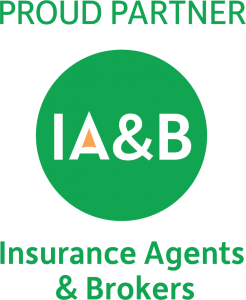 Start your agency search by using our online locator. Similar to the homeowners policy, a mobile homeowners policy also offers property and liability insurance coverage combined into one policy. Farmers Mutual Fire has partnered with Hartford Steam Boiler to provide you access to MyHomeWorks™, a home and energy management website. MyHomeWorks is comprised of tools and information that homeowners can use to guide them with home energy efficiency ideas, while helping them better manage their home’s assets like their appliances and home equipment systems, and even their tech devices. Usage of this site is complementary to our policyholders with this coverage. Copyright © Farmers Mutual Fire Insurance Company, 2016. Design & Development by NAMIC Market • Tech.